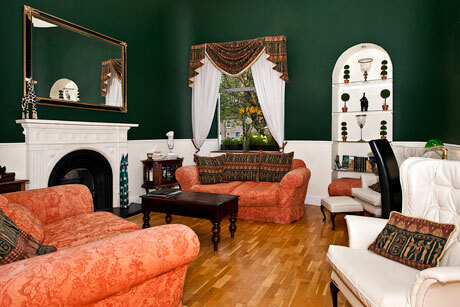 Faythe Guesthouse is a 19th century guesthouse in Wexford, built on the grounds of a former castle. The guesthouse has ten rooms and enjoys an outstanding reputation for friendly service and tasty breakfasts. Although Faythe Guesthouse has long since accepted card payments from its guests, its owners had often experienced problems with their payment acceptance systems and providers. Poor technical support and card reader connection problems were hindering the business until they switched to BOI Payment Acceptance (BOIPA) in 2015. Damian and Siobhan Lynch have long since accepted card payments from Faythe Guesthouse’s customers, in-line with industry standards. Guests have always appreciated the option to pay by card – but that often carried a cost to the efficient running of the business. Before switching to BOIPA in April 2015, the Lynches were using a rival merchant services provider to take card payments. The provider’s customer support was unhelpful and expensive, which caused the guesthouse team problems with their account setup and payment system operation. For example, the provider once charged the Lynches for assistance with a compliance issue, then failed to provide guidance in a timely and accommodating manner. On one occasion, a card machine was lost in-transit at a cost of approximately €200 to the Guest House. Considering these issues along with day-to-day problems with the reliance and connectivity of their hardware, Faythe Guesthouse concluded it was time to try a different payment acceptance provider. The need for clear, helpful technical support. The need for better card machine connectivity. The need to turn time spent figuring out payment acceptance into time spent with customers. 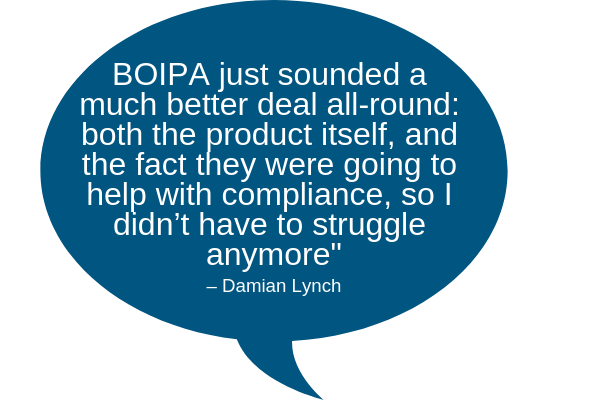 BOIPA wasted no time in helping Faythe Guesthouse’s meet its “PCI” payment compliance requirements, by working through them with Damian over the phone. Unlike the Guest House’s previous merchant services provider, BOIPA offered this assistance at no extra cost. According to Damian, this freed up time for the guesthouse team to spend time on what matters most: providing great service for guests.  “One of the biggest plus points to BOIPA – a huge point in terms of execution – is that the call centre is in Ireland. You feel the person understands what you are talking about. You don’t get the extra hassle of trying to talk to someone who takes a long time to get what you’re saying” says Damian. One of the most important benefits BOIPA has brought to Faythe Guesthouse has been the GPRS mobile connectivity of its card readers. The Guest House’s previous card terminal relied on a phone line or Wi-Fi connection, which meant Damian often had to take guests’ cards out of their sight in order to process a payment. By contrast, BOIPA’s card terminal has proven to be in-range wherever Damian needs it, and requires technical attention less often. 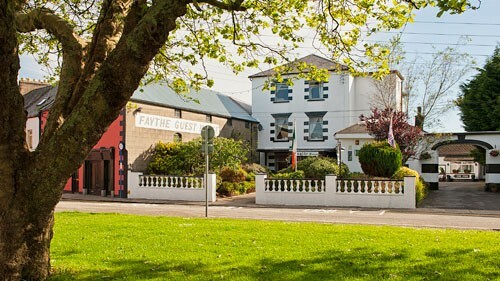 Switching to BOIPA has been the solution to Faythe Guest House’s problems with poor card terminal performance and customer support from their previous payment provider. By offering clear guidance on the technicalities of payment acceptance, plus a more reliable card terminal connection, BOIPA has given this already-exceptional guesthouse the tools it needs to serve guests even better than before.